An honest and inspiring discussion at the Fold’s Chelsea store. Sarah Curran MBE (founder of My-Wardrobe) and Whitney Bromberg Hawkings (founder of FlowerBX), chat to presenter Gaby Roslin around the ‘in store’ bar. Listen in as they discuss female empowerment, being afraid, career highs and lows, and nurturing the next generation of women in business. Sarah Curran MBE is a true inspiration. 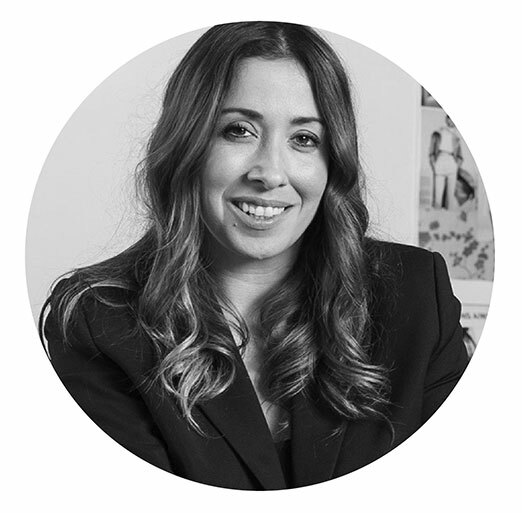 Having started her career as an editor for The Times, Sarah went on to set-up renowned luxury e-tailer My-Wardrobe.com in 2006 and has been awarded an MBE for her services to British fashion. 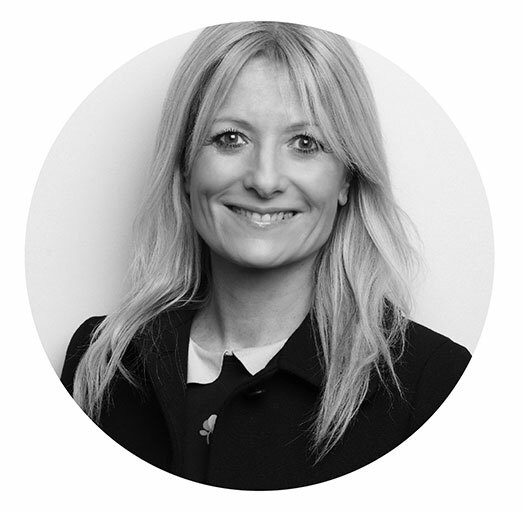 Currently the Non-Executive Director at French Connection and previously MD at Shop Direct, where she spearheaded the launch of Shop Direct’s premium etailer Very Exclusive. Read our Fold Woman interview with Sarah here. 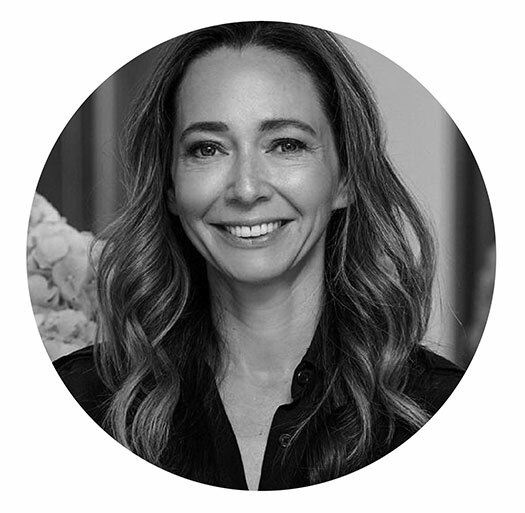 Whitney Bromberg Hawkings is the co-founder and CEO of luxury flower brand, FLOWERBX, who have created floral displays for the likes of Dior, Tiffany, Jimmy Choo, DeBeers and Scott’s Restaurant. Whitney began her career as Tom Ford’s assistant and went on to play a pivotal role as Senior Vice President of Communications within her nineteen-year’s at the luxury fashion brand. Read our Fold Woman interview with Whitney here. Gaby Roslin is a British broadcaster, TV presenter and actress who has been on our screens since the early 90’s, presenting iconic shows such as The Big Breakfast and Children in Need. Gaby talks to the nation through her BBC radio show. Read our Fold Woman interview with Gaby here.